What did the BRICS Summit bring to the people in South Africa and the continent? 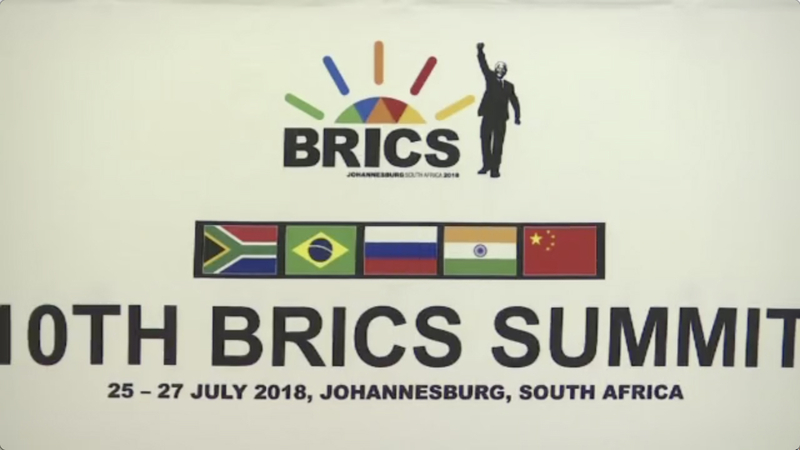 The 10th BRICS Summit, which took place in Johannesburg in July 2018, was hailed as a huge success by South Africa's President Cyril Ramaphosa. The summit was held under the overall arching theme "BRICS in Africa: Collaboration for Inclusive Growth and Shared Prosperity in the 4th Industrial Revolution." The three-day summit brought together leaders who represent 40 percent of the world's population and 22 percent of the world's GDP. A total of 21 heads of states, mainly from Africa, attended the BRICS Outreach Dialogue and the BRICS Plus sessions at the invitation of BRICS leaders. 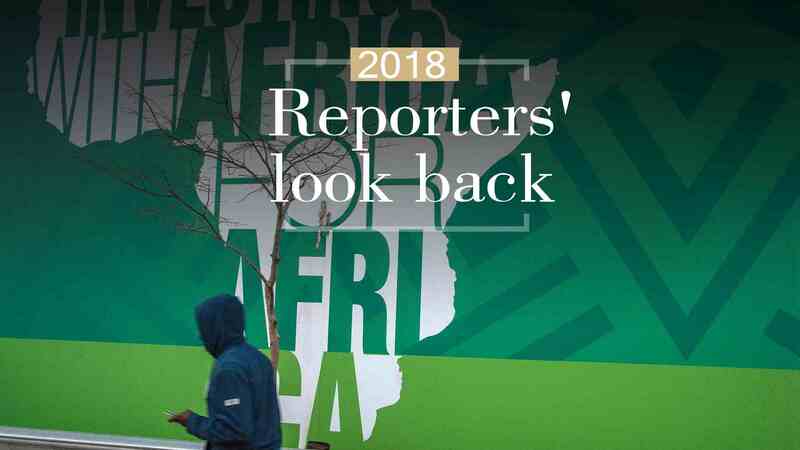 This was particularly important for the African continent as Pretoria (South Africa's government seat) was using the BRICS Summit to leverage the collective development of the continent. 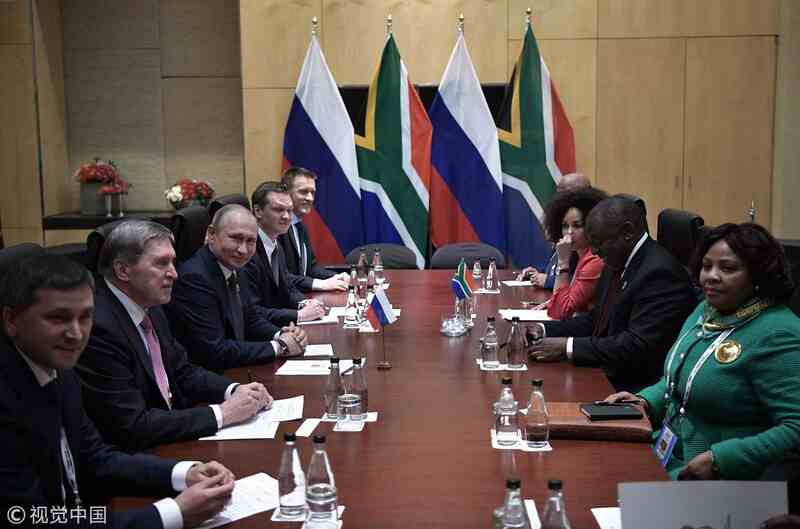 President Ramaphosa emphasized that BRICS is not merely a talk shop but a forum that takes clear and decisive decisions to better their nations as a collective. But some critics have continued to condemn the grouping, saying it's not beneficial for the people of South Africa and the African continent and that the BRICS Summits are mere talk shops. Here are a few facts debunking that view: A plethora of bilateral agreements were signed during the summit. The bilateral deals, President Ramaphosa noted, opened a path for increased engagement and cooperation, and allowed for greater interaction notably for the development and economic growth through trade and investment integration, and cooperation in global governance financial, economic and political institutions for the different regions which were represented. On day two of the event, BRICS leaders signed the Johannesburg Declaration. In this declaration, the heads of state of Brazil, Russia, India, China and South Africa committed to enhancing strategic partnerships to benefit their people through promoting peace, a fairer international order, sustainable development and inclusive growth. The leaders also resolved to strengthen cooperation in the areas of economy, peace and security and people-to-people exchanges, reaffirming their commitment to mutual respect, sovereign equality, democracy and inclusiveness. Among the deals sealed was the BRICS Aviation memorandum of understanding between the five countries. The agreement seeks to expand and deepen cooperation among competent authorities in the field from the BRICS countries. Among other things, the cooperation will see the countries share public policies and best practice, with focus on airport management, infrastructure, navigation services, innovation as well as pilot training. This agreement will ensure that South Africa continues to have adequate and highly skilled aviation professionals. An environmental agreement was also reached, with each member country committing to the implementation of the 2030 Agenda for Sustainable Development and the 17 Sustainable Development Goals on air quality, water, biodiversity, climate change, and waste management. 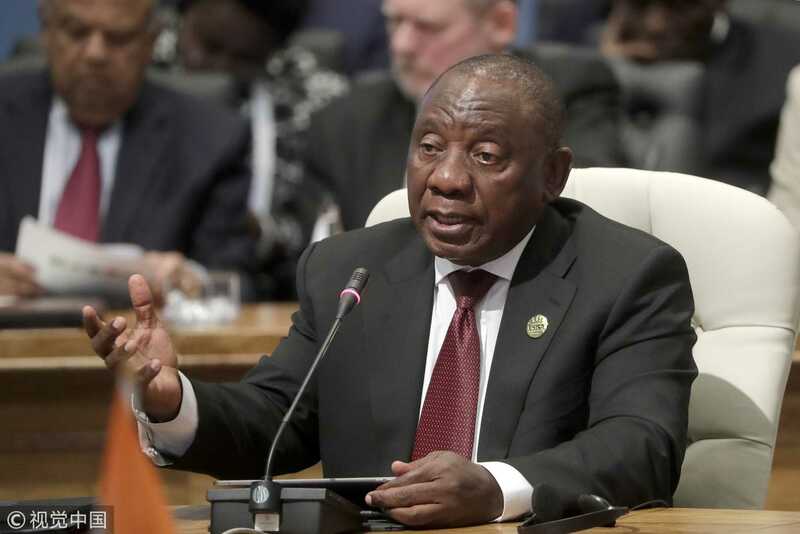 South Africa's role as a gateway to the African continent was cemented during the Summit as a number of African Heads of States made trade deals that would benefit their countries. As an example, Russia signed a memorandum of understanding with Zimbabwe for the production of platinum group metals. 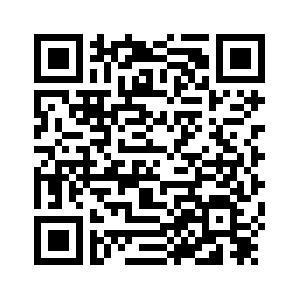 Establishment of a BRICS Working Group on Tourism. The summit also agreed on the establishment of a BRICS Women's Forum and a vaccine center to be based in South Africa. “The agreements signed between emerging markets at the BRICS Summit are likely to benefit poor South Africans, the investment deals would provide much-needed jobs for many people,” political analyst Somadoda Fikeni told a local newspaper. “Any funding would create jobs for the ordinary man on the street. South Africa being part of crafting a new direction can only be positive," Fikeni said. This is not only true for South Africa but for the rest of the continent. “When we took up our membership in BRICS, we felt that we were representing the African continent and that we would use our participation in BRICS as leverage for the African continent and advocate for the development and progress of the African continent,” said President Ramaphosa. 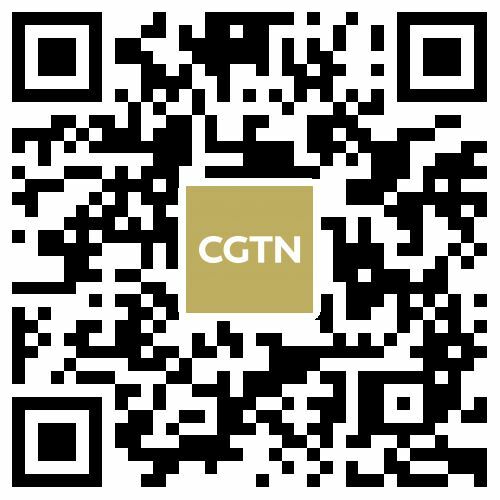 The 11th BRICS Summit is due to be held in Brazil in 2019.